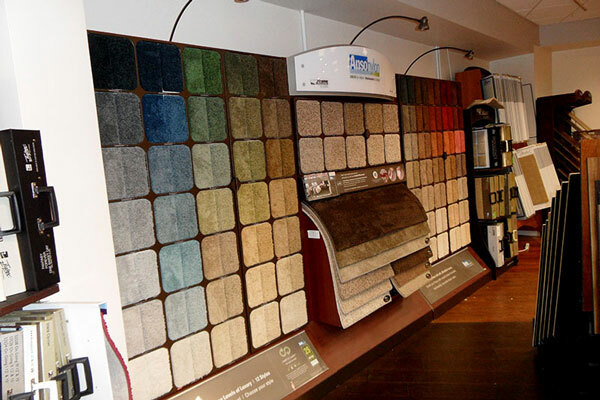 Moraga California Flooring Carpet Hardwood Floors Laminate LVT Flooring Store and Retailers. 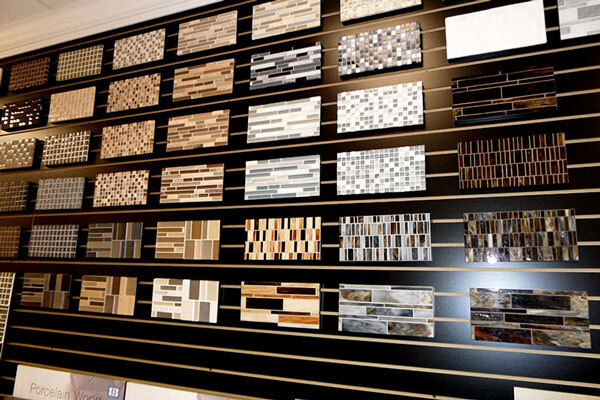 Whether you have recently moved to Moraga CA area, bought a new home or remodeling your home and office, McCurley’s Floor Center can help you choose the right flooring at the best pricing. 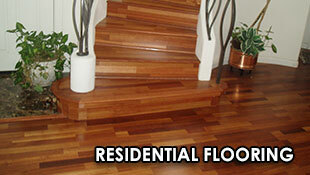 There is No better option for Moraga CA residents to shop for flooring. 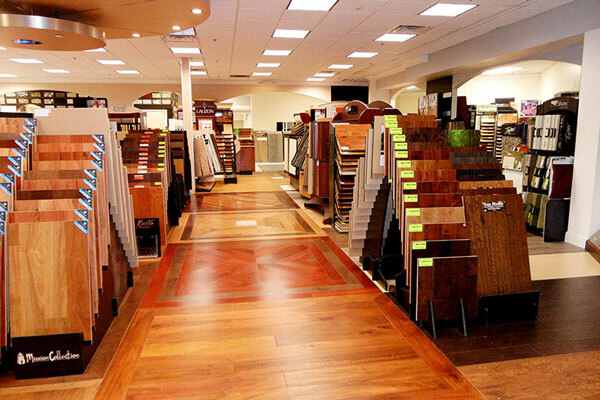 Our San Ramon CA flooring store is one of the largest Carpet, Hardwood, Laminate, Waterproofing and Tile showroom in the area. Moraga is a town in Contra Costa County, California, in the San Francisco Bay Area. Moraga is located adjacent to the cities of Lafayette and Orinda, as well as the unincorporated community of Canyon. Other nearby cities include Walnut Creek, Oakland, San Francisco, Concord and Berkeley. Moraga is in a valley, surrounded by rolling hills. Large sections of the Lafayette-Moraga Regional Trail pass through the town. 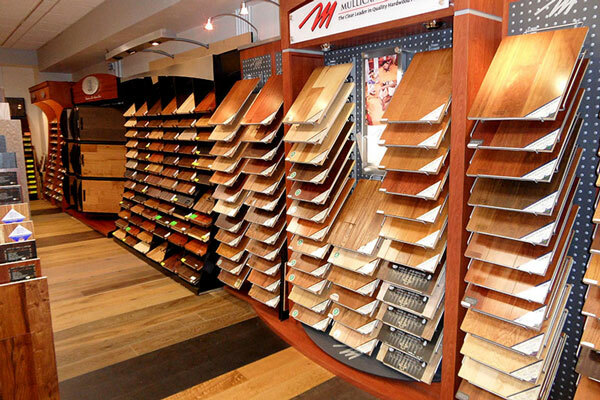 McCurley’s Floor Center Inc; has the knowledge and experience to provide you a quality flooring with the lowest prices and professional installation. 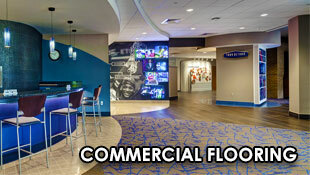 We offer commercial flooring as well as residential flooring. McCurley’s Floor Center successfully completed many Flooring projects in Moraga CA.